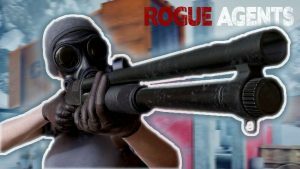 ﻿ Rogue Agents MOD APK is a TPS third person shooter Multiplayer Only game from Midnight Games. 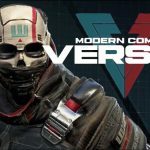 Packed with solid graphics,Real time multiplayer matches and tons of customization. 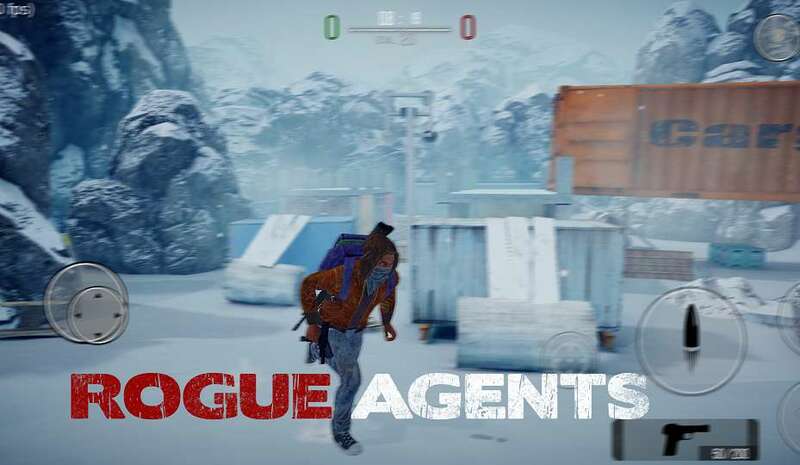 Rogue Agents available freely in the play store but downloading Rogue Agents MODDED APK will give you unlimited Money,Gold and Cash. You can purchase crates for more rewards. 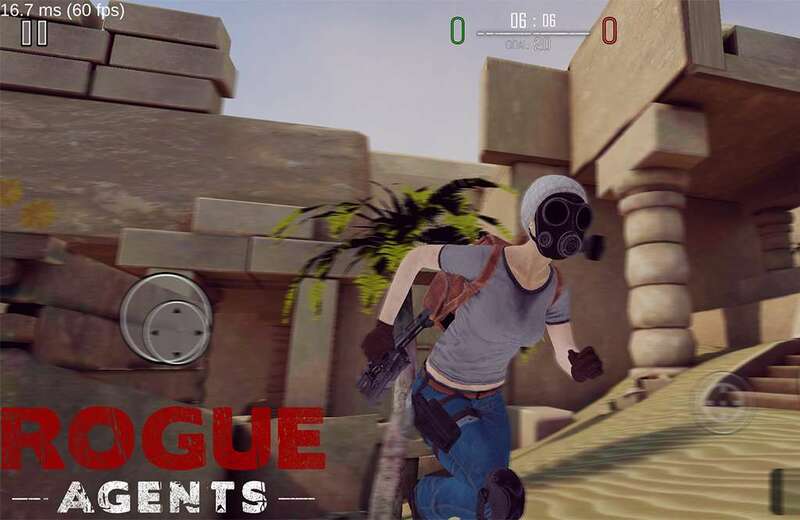 Rogue Agents will surely remind you of Uncharted Multiplayer On Android. 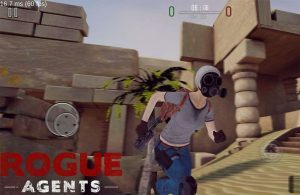 In Rogue Agents MOD APK you can Dodge,Climb or parkour in entire map to kill enemies. Just like Uncharted you can jump and climb different walls and dodge in third person view. The gameplay mechanics is so much inspired from the uncharted games. The graphics are incredible and game works buttery smooth. 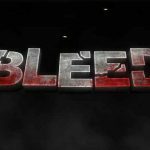 The next gen graphics and map are well constructed to fit for all android devices including small display devices to tablet views. 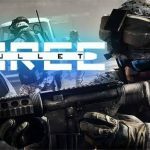 The game is still in beta stage which means you will see bugs and glitches. 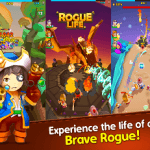 The Rogue Agent MOD APK will work only when you try purchasing gold and money from the store. Simply click on Store and try purchasing Golds and you will get them for free. There Huge selection of Agents which can be unlocked easily using Unlimited Money. You can use Lots of Weapon with your different agents. The more you play the more you master those weapons. There are Weapon attachments which can increase stats of weapons. 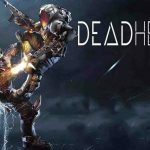 The two Multiplayer Modes Team Deathmatch and Free for All is available to play and more modes are yet to come. If you want something new in your Multiplayer Tastes then Rogue Agents MOD APK is a perfect action multiplayer game for you. 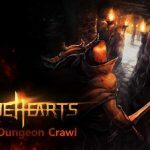 I thought online games can’t be moded to unlimited things ? Mod is working. But the Agents youve unlocked wont fully unlock itself and thereby unusable. I cannot log in anyway. I can not log in. How did you do? Thank you. I forgot to turn my VPN off. Everything works fine.